How do I buy a BirthdayPak Franchise? BirthdayPak is an award-winning marketing platform that brings local upscale businesses together with their best customers. BirthdayPak is the perfect opportunity for seasoned sales professionals who want to develop their own business with the support of a proven brand. To buy a BirthdayPak franchise investors need between $17,500 and $44,500. Cost of the franchise depends on the size of the market of each franchise. BirthdayPak is no ordinary direct mail franchise! BirthdayPak is the perfect opportunity for a seasoned sales and marketing professional who wants to develop their own business with the support of a proven brand to back them. BirthdayPak franchise owners do what they do best - they work with local business owners who want to feature their brand in a unique cooperatively mailed gift package sent directly to affluent women in their community. BirthdayPak is different from other coop direct mail franchises because advertising clients are able to track their performance and see the value of their investment while at the same time protect the brand that they have worked so hard to create. 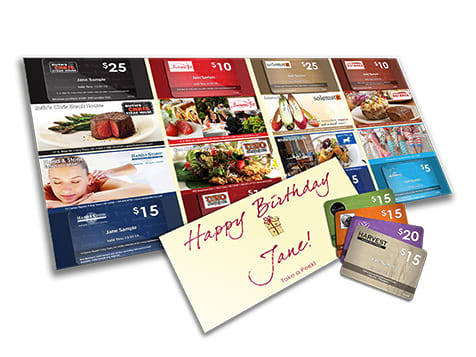 There is no other direct mail franchise on the market like BirthdayPak. Learn more about this flexible, home-based business. Inquire today. Territories are limited. Open BirthdayPak in any of these available states: AK, AL, AR, AZ, CA, CO, CT, DC, DE, FL, GA, IA, ID, IL, IN, KS, KY, LA, MA, MD, ME, MI, MN, MO, MS, MT, NC, ND, NE, NH, NJ, NM, NV, NY, OH, OK, OR, PA, RI, SC, SD, TN, TX, UT, VA, VT, WA, WI, WV, WY. BirthdayPak is an award-winning marketing platform that brings local upscale businesses together with their best customers. Through a powerful convergence of personalized direct mail and cutting edge digital marketing techniques, BirthdayPak effectively creates first time engagements with upscale businesses and an exclusive group of affluent consumers. 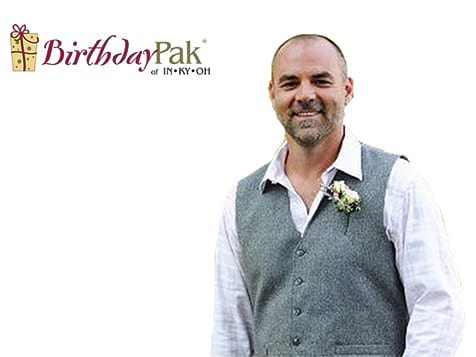 Flexible Schedule: BirthdayPak Franchise owners have the flexibility to create a schedule that works for their family and lifestyle. Proven Model: BirthdayPak Franchising USA has done all of the heavy lifting and its business model has seen proven success. 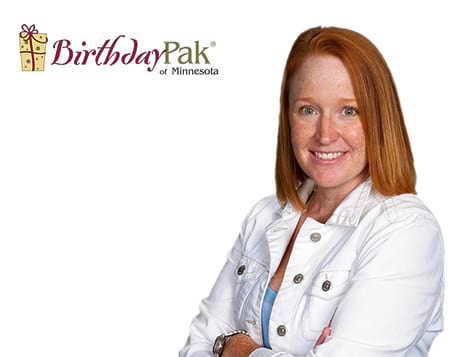 BirthdayPak is equipped to provide their franchisees with the right tools and resources needed to succeed. Ongoing Support: BirthdayPak Franchise owners have a built-in support system which prevents them from being completely on their own. 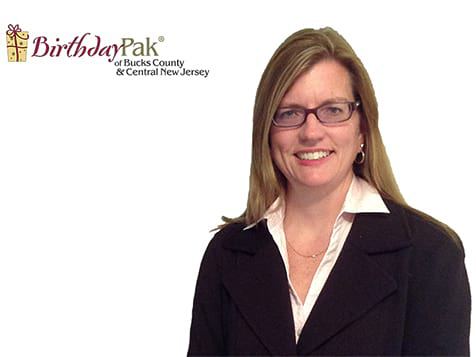 BirthdayPak provides ongoing support and guidance to help make sure their franchisees succeed. Industry Recognition: BirthdayPak is ranked No. 28 on Entrepreneur Magazine's top new franchise list. This is the second year BirthdayPak has received this honorable recognition. 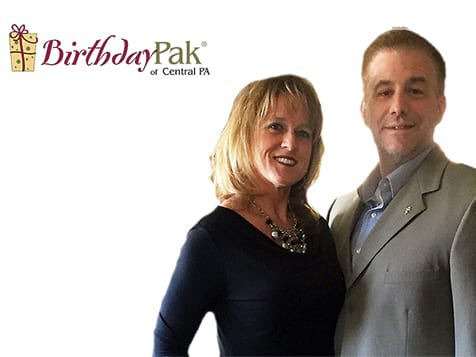 Initial training begins when a franchisee visits BirthdayPak headquarters in Pennsylvania for a few days and is exposed to essential information, including how to effectively build a sales pipeline, present the product, make sales, and build the franchise into a profitable venture. The training is provided by the company leadership and management bringing decades of experience in direct mail, digital printing, database marketing, email marketing and more. You will receive additional training with a visit to your location where a business development expert will advise and assist you with successful selling techniques and best practices to help win opportunities in a live setting, and start you on a path to success. Run a successful franchise and aspire to be yown your boss. 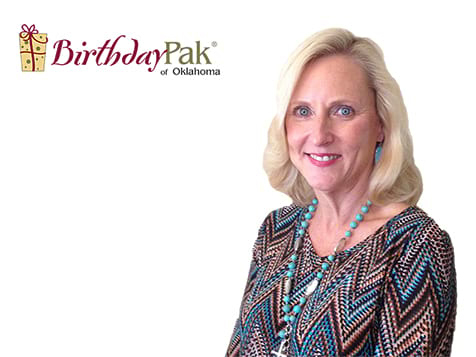 Inquire today if you're excited to learn more about the BirthdayPak opportunity. BirthdayPak is not currently active in our directory, but here are some other recommended selections for you to explore.